Health PHP Templates & Themes and templates come loaded with premium attributes such as multi level dropdown menu, interactive interface options, customizable admin panels and other UI elements. They have a plethora of sidebar options and top menu styles for your commercial health website. These templates are fully responsive with retina ready display. Health PHP templates have strong SEO features backed with extensive documentation. 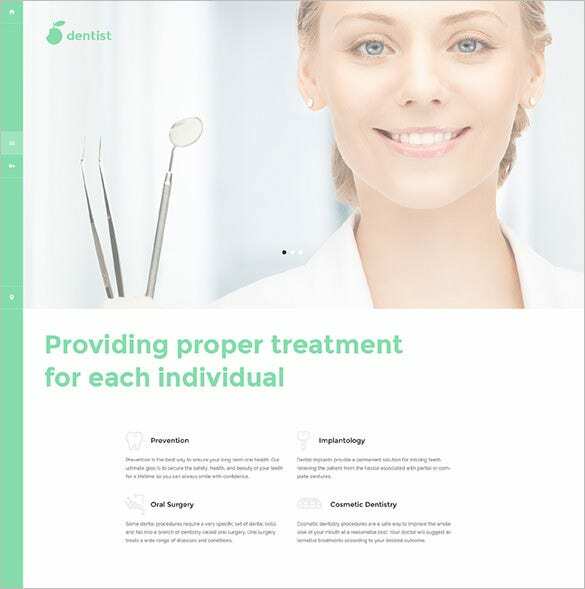 This responsive template is ideal for providing new elements and outlook to dental or any health websites. It features Kommento Comments extension, Google Web Fonts, Dropdown menu, Favicon, and Sortable Gallery. 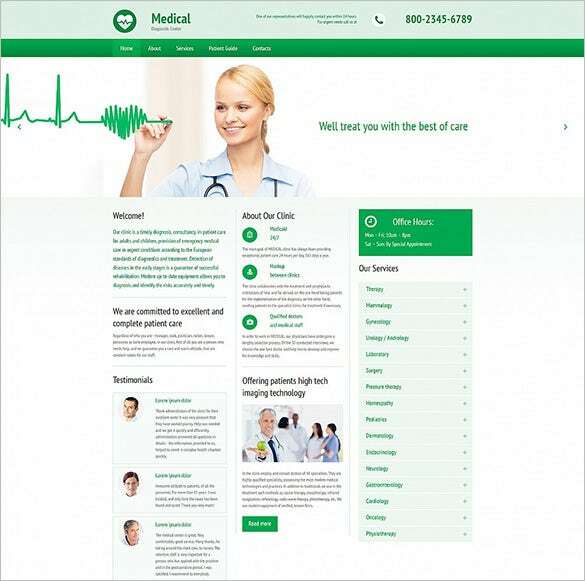 This PHP template is perfect for medical websites to make them look appealing while introducing new features. It promises to be 100% browser friendly and features fully functional PHP contact forms. 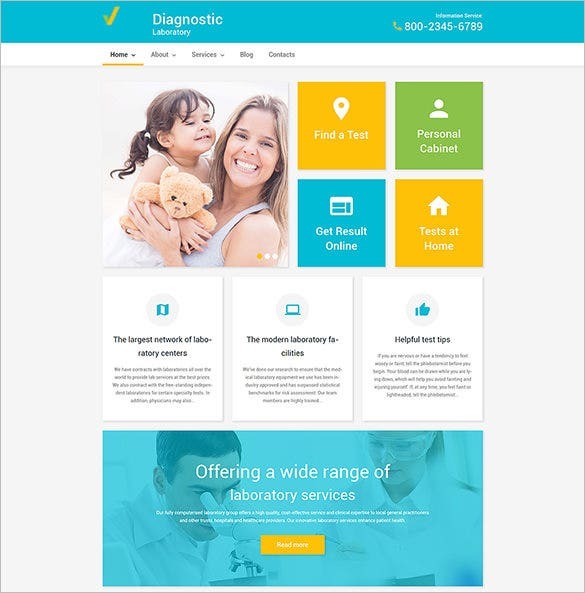 This is a highly user-friendly theme that can be used for diagnostic laboratory blog pages and web portals. The elements are outlined with soothing subtle shadows to make texts more readable. It also features personalized testimonials page. Big Gym is an extremely useful template that can improve the functionality of website depicting health, fitness, and gym. It is loaded with shopping cart, sitemap, 4 different versions of gallery, and 5 different layouts of home page. 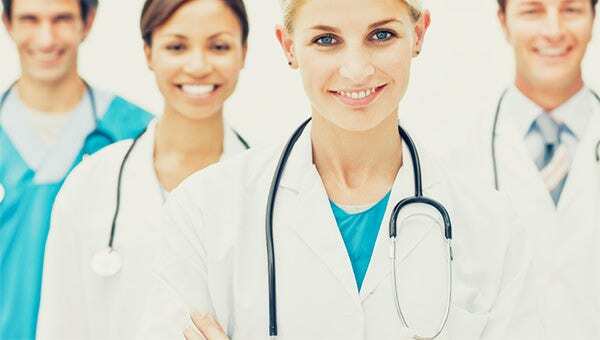 Medical Responsive Moto CMS 3 Template is truly responsive theme for medical and healthcare website. Some of its unique features include Preset Builder, Colour Picker, Drag and Drop Editor, and Animated Slider. 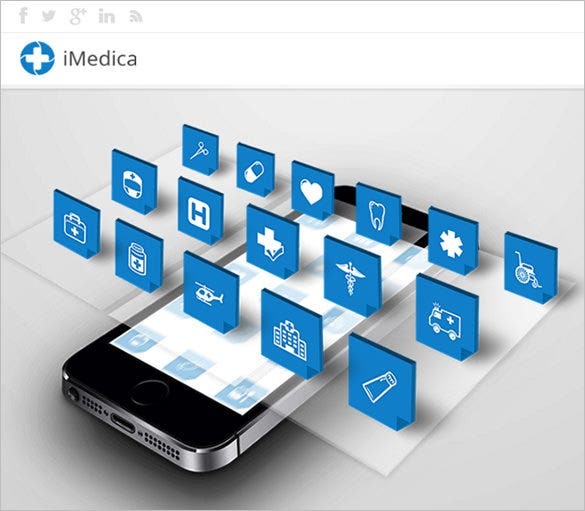 Useful additional features include buttons, tables, forms, charts, graphs and file management options. PHP themes for health sites smartly handle management of memberships, allowing and disallowing privileges to members. Look no further and download our health Creative PHP Themes & Templates with free sample and demo content.